Hibiscus tea is a refreshing drink known as far back as the ancient Egyptian Pharaohs. It is a cool way for you to lower blood pressure and improve the life of your heart. So sit back and imagine that giant peacock feathers are being waved to keep you cool as you read about this wonderful tea. 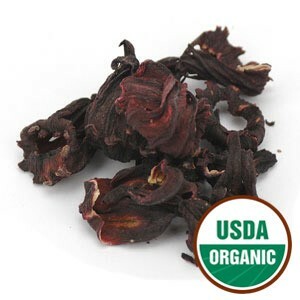 Hibiscus herbal tea is made from the flower sepals of the plant hibiscus sabdariffa. There are over two hundred different species of hibiscus, but hibiscus sabdariffa is the one most commonly used to make tea. Its flowers are large, shaped like a trumpet, have 5 or more petals and may be of various colors, such as white, pink, red, orange, yellow and purple. Many people will cultivate hibiscus because of the beauty of the plant and are unaware of what more wonders this colorful flower has to offer. It is native to warm, temperate and tropical regions, so this plant is known all over the world by its many different names: roselle; flor de Jamaica in South America; karkade (sometimes spelt “karkady”) in the Middle East; bissap in West Africa; sorrel in Jamaica and red sorrel in the wider Caribbean where it is drunk during Christmas celebrations; as well as by many other names. Agua de Jamaica (or Agua de Flor de Jamaica) is commonly made by steeping the hibiscus flower with ginger in boiling water; straining and then adding sugar (and even a bit of rum, sometimes). It is drunk chilled. While in Panama, they call it saril and it is also mixed with clove, cinnamon and nutmeg. They drink it during the celebrations of the New Year. Karkade, the Middle Eastern version of this tea is served either hot or chilled with ice. In particular, in Egypt and Sudan, it is common to toast at weddings with a glass of hibiscus tea. In Africa you will hear it called Sahel and this tea will be sold on the street. Worried about your blood pressure? Don’t be. 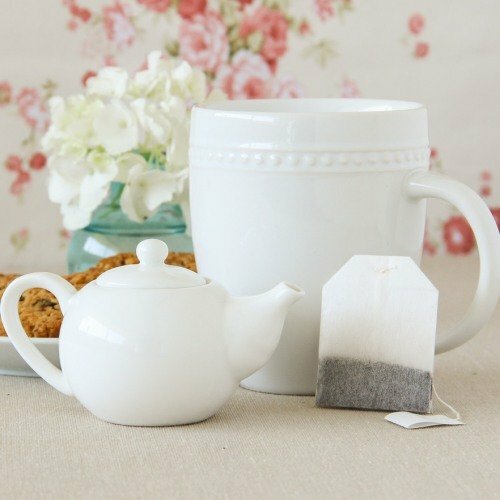 This tea is a great way to lower your blood pressure. Studies have proven that hibiscus herbal tea lowers the systolic reading, the top level of your blood pressure reading. This tea helps lower your levels of bad cholesterol. If you wish to benefit from higher quantities of carotenoids and antioxidants such as vitamin C, then we suggest choosing a dried hibiscus flower from this range of colors: red, pink, orange and yellow to make your tea. The antioxidants are important because they help you fight cell damaging. And as it contains vitamin C, it boosts your immune system. It may reduce the risk of stroke and heart attack. It is still being studied if drinking hibiscus tea can have a long term effect that can be sustained over time, but at least you should consider that hibiscus tea may be the beginning to an improved life. As it is an herbal tea, it contains no caffeine. And again, this is always a good way for you to reduce high blood pressure. This tea is a mild diuretic, helping the kidney function, and may reduce liver disorder. Sometimes going on a diet may be quite a boring thing, isn’t it? You feel restricted. However, why not view this as a chance to try new flavors? Hibiscus tea is also one of the weight loss teas. So if you are looking for different ways to lose body fat, go ahead and add it to your list. It has powerful enzyme inhibitors, which means that by reducing enzyme activity, your body will be unable to break up fats and sugars. If it can’t absorb them, your body will dispose of them, helping you on the way to body fat loss. And remember that natural enzyme inhibitors tend to be safer than lab-produced ones in some weight loss products. The reduction of sugar absorption also helps to cleanse your body and riding it of excess fluids and sensation of bloating. This may make it ideal for women in menopause or those of you who are unfortunately more susceptible to weight issues. It may be used as a great natural way to cool off in the summer. Those Pharaohs had the right idea. Edible hibiscus flowers are actually considered a delicacy in some countries. The red hibiscus variety is used to make hair protective oils in Southern India. Do you have a garden? Why not try your hand at growing hibiscus? It will make a nice and colorful scenery for you to relax in as you sip your tea. Taste a Hibiscus Infusion Now! If you have low blood pressure, avoid drinking this tea, as it has been proven in labs that it does reduce your blood pressure. It may cause dizziness and faint if you already have low blood pressure values, so be especially aware of drinking it before you drive. If you are pregnant or breastfeeding, best not drink this without consulting your doctor first. Some herbal teas may not be advised during this period. The best suggestion is that you should drink this tea 3 times a day to lower blood pressure. It can be drunk hot or cold. Remember that even the Pharaohs used in the heat of the desert to cool down, so it makes a wonderful summer drink. Go ahead and make some room in your fridge to make yourself plenty of ice cubes. 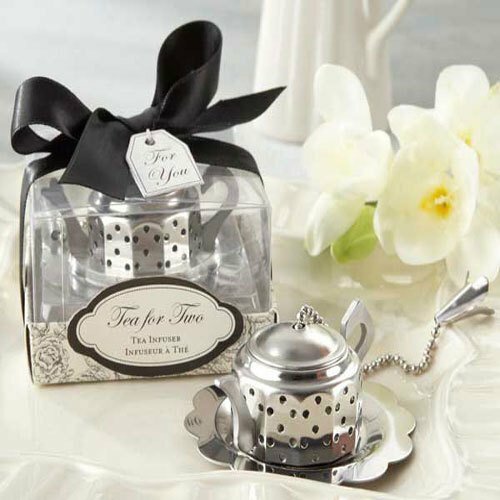 This tea has a tart, cranberry-like taste, with a smooth fragrance, and you may use sugar to sweeten it according to your taste. Hibiscus tea will have a deep red color due to the cyanidin and delphinidin present in the flowers. Be careful, because if you spill your tea, it will leave quite a difficult stain to remove. If you’ve heard of sun brewed hibiscus tea, this is how it is made: place your ingredients in a clear class jug, place it under direct sun light for one to three hours, then sweeten and serve. And here is a tip for you: To make an even more refreshing tea, why not try mixing it with mint tea? 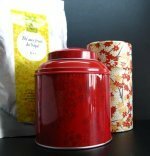 Search for teas with similar benefits and then mix and experiment, who knows what wonderful flavors you may discover. Buy Your Hibiscus Tea Today! Click on the image or on the links below to purchase from Starwest Botanicals your Hibiscus Flowers. Brew you cup of hibiscus tea with organic flowers for a healthy and warm cup of tea and start lowering your blood pressure today. Click on the image or on the links below to purchase from Starwest Botanicals your Hibiscus Heaven Tea. 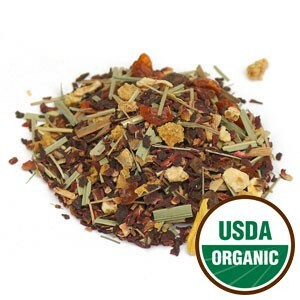 Try organic hibiscus in this interesting and very tasty blend of hibiscus, citrus and rosehip. A tea that is full of vitamin C and is great to boost your immune system. Try Hibiscus Herbal Tea today!